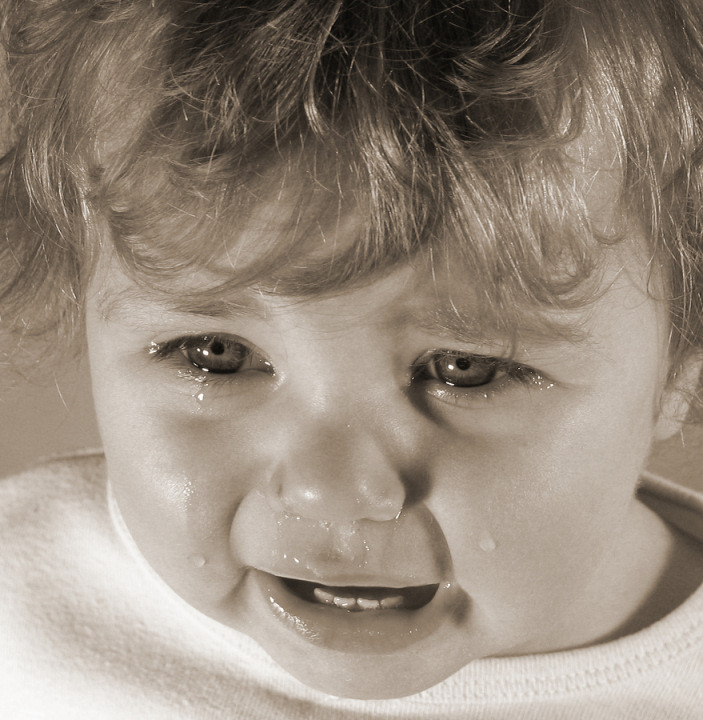 So far ChildcareFinder.ie has created 357 blog entries. 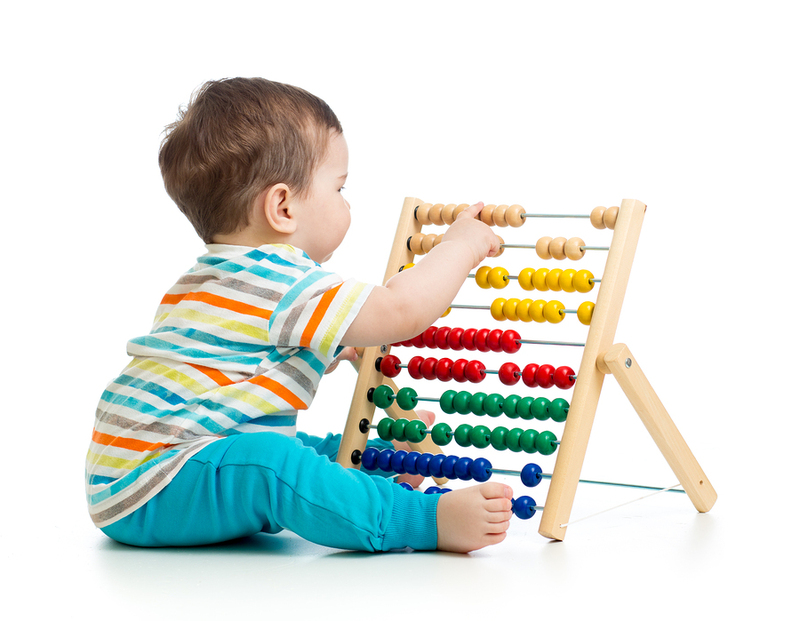 Around 7,500 extra children will qualify for childcare subsidies under a new national scheme. 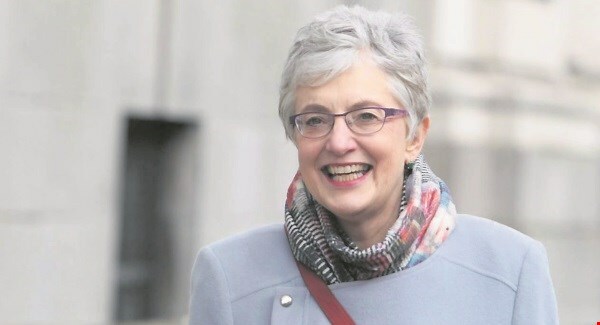 The scheme, which will not open until October, has increased the top net income threshold to €60,000 meaning more parents will be able to avail of the assistance. We thought we should post a news article on the much talked about and very disturbing Momo “Challenge” that is in the news this week. If your child watches Peppa Pig and other children’s material online via YouTube and other platforms you should know about this. 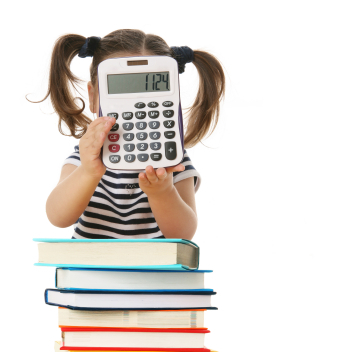 Regulations requiring the registration of school-age childcare services have come into effect. 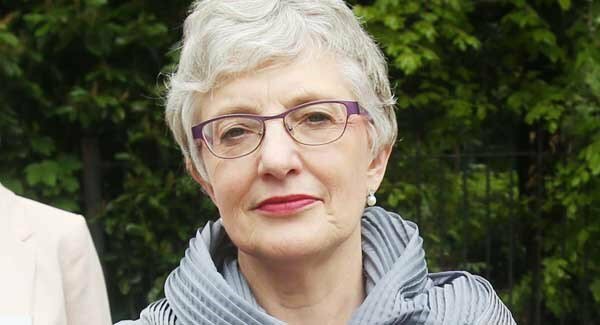 Childcare services for school-age children must now register with www.tusla.ie, the Child and Family Agency by 18 May. 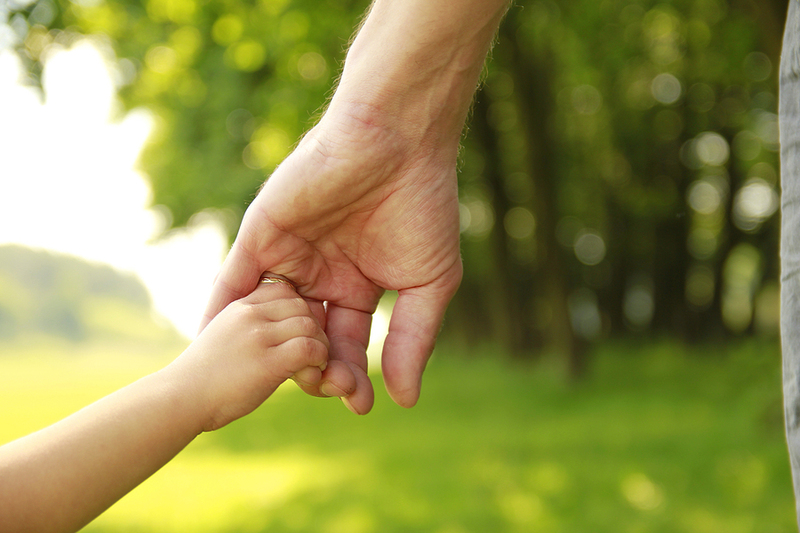 After Barnardos released the findings of their latest survey on parenting, a challenge that many respondents could relate to was the issue of childcare. 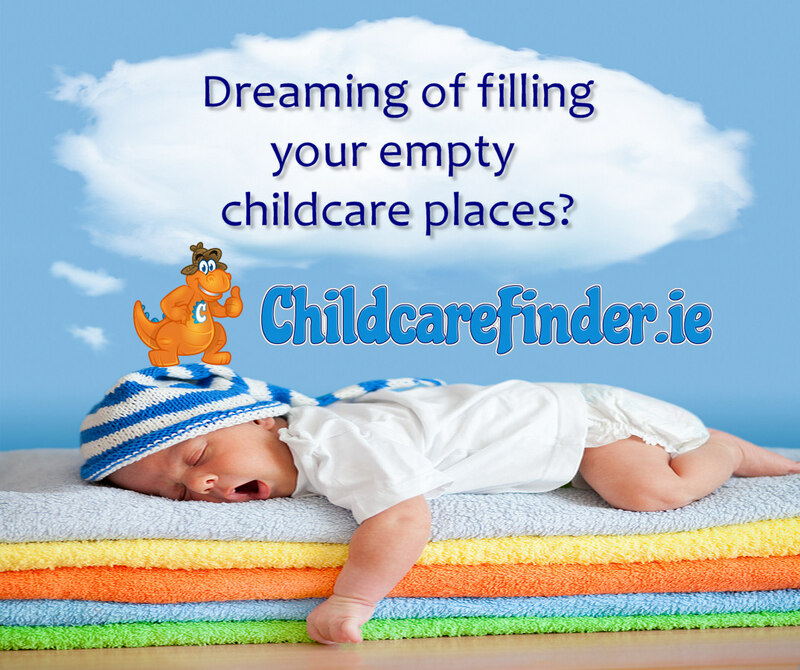 Dreaming of filling your empty childcare places? Even when your preschool closes over the weekend, we’ll keep growing your business. Here’s a selection of enquiries sent to childcare providers who are listed on our site over this past weekend alone. The Department of Children and Youth Affairs (DCYA) has declined to provide an estimate as to when the ACS, originally slated for September 2017, will be able to officially launch. 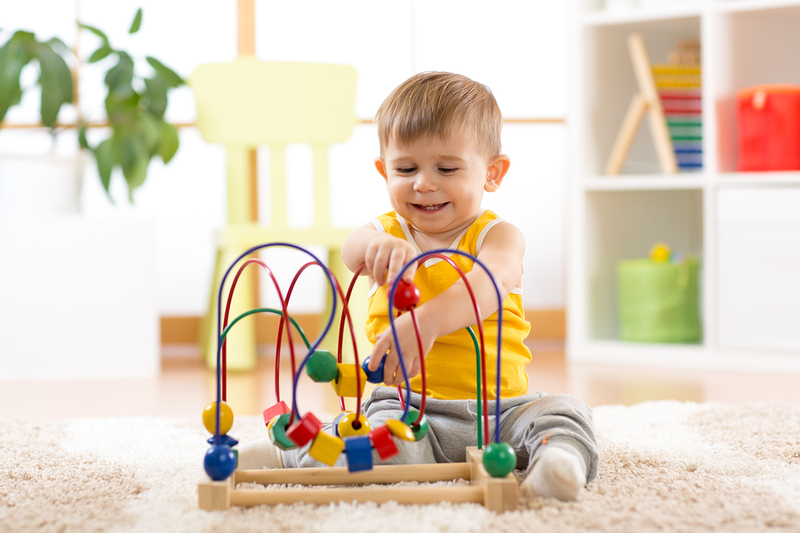 THE GOVERNMENT’S SIGNATURE Affordable Childcare Scheme (ACS) is set to be delayed into next year due to issues surrounding the introduction of a comprehensive IT system.